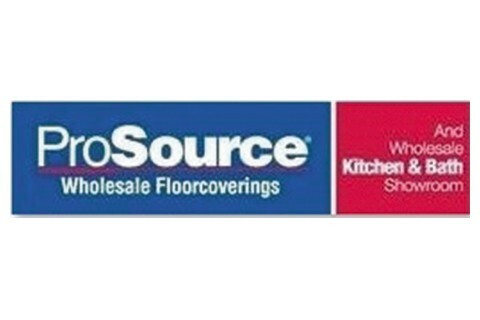 ProSource is the largest wholesale flooring, kitchen, bath, and window distributor in the country with exclusive membership benefits for trade professionals including the largest selection, guaranteed lowest prices and unbeatable service on first quality products. Because our staff at ProSource Dallas Market Center works exclusively with trade professionals and their clients, we understand your needs and work to make your projects seamless and profitable. Our beautiful showrooms located in the Dallas Design Center and other locations across the DFW offer a wide selection of flooring, countertops, cabinets, natural stone, hardware and many other products for your commercial and residential projects, all under one roof. Our products range from high end and customizable to budget-friendly and everywhere in between. Become a member today and receive complimentary kitchen and bath designs, access to our large network of trade professionals, guaranteed lowest pricing, largest product selection, dedicated account managers and many other exclusive benefits. Please contact an account manager today to find out how!